We all love winter because during this season we get a chance to flaunt our favourite fluffy warm clothes and boots. But this season has its own pros and cons. During this dry weather, our skin and hair suffer a lot because of lack of moisture. Taking care of the dry skin is very simple, but in case of oily skin, you need to keep certain things in mind. 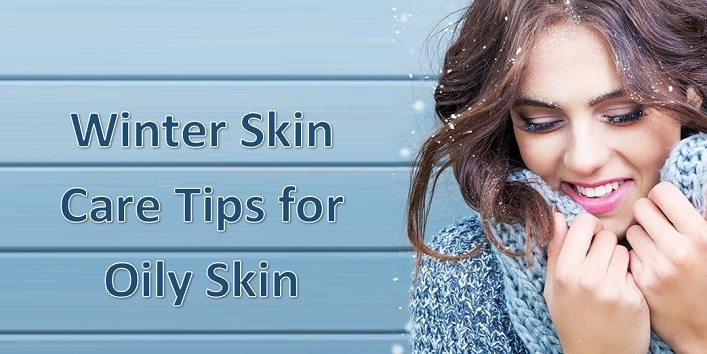 So, in this article, we have shared some winter skin care tips for oily skin that can help you to deal with dry skin. During the dry season of winter, we all need moisturizer regardless of the skin type. And if you have an oily skin then it is suggested that you should opt for water-based moisturizer as it will provide you the necessary moisture without making your skin greasy. As winter approaches we all start applying petroleum jelly on our skin, but if you have oily skin then it is better to avoid it as it creates a layer of oil over your skin which can block the pores. 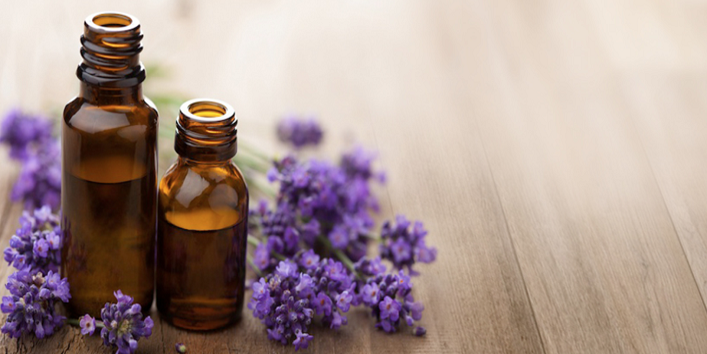 Many people with an oily skin try to stay away from the oils, but essential oils can really help them during this dry season. You just need to few drops of tea tree oil in the warm bath water to keep your skin hydrating for a longer period of time. Hot showers are amazing, but they are also harmful to your skin as it strips away all the natural oils from your skin. So, it is always suggested that you should opt for lukewarm water bath during winter. Another simple tip that can provide nourishment to your skin during winter. 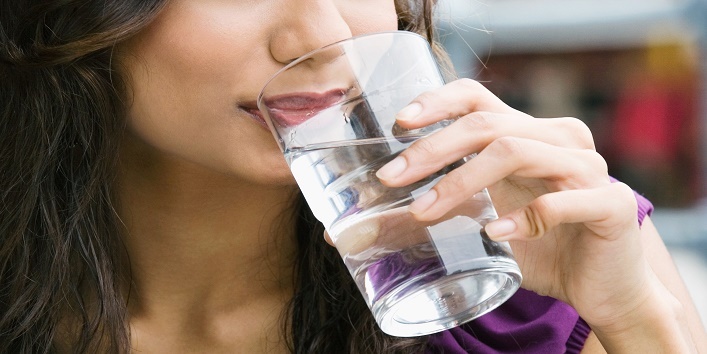 All you need is to drink a lot of water, herbal teas and vegetable juices to flush out the toxins from your body. 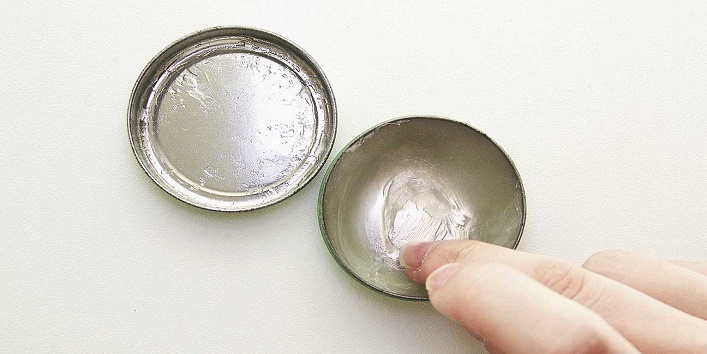 Try to use homemade packs for your skin as they are loaded with natural moisturizing properties. 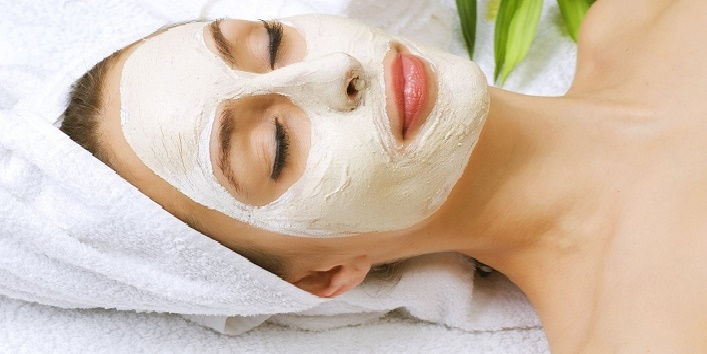 You should include ingredients like milk, honey, and yogurt in your packs to get a beautiful and soft skin. If you can’t see the sun that does not mean that you protected from the harmful rays of the sun. 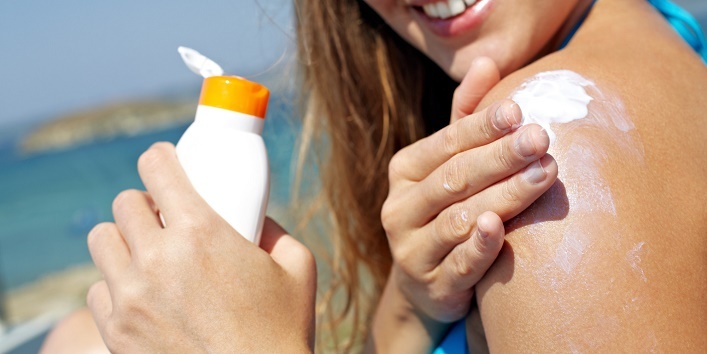 Always apply some sunscreen with moisturizer to keep your skin moisturized and protected. Cleansing and toning is a very important part of the beauty regime irrespective of the weather. And if you have an oily skin, then you should opt for toners that can help in restoring your skin’s original texture and use a cleanser which is water-soluble. So, these were the winter skin care tips for oily skin.